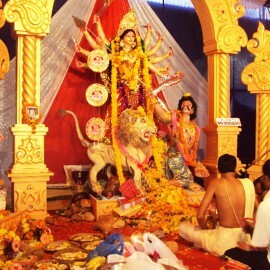 The word "Durga" in Sanskrit means a fort, or a place which is difficult to overrun. 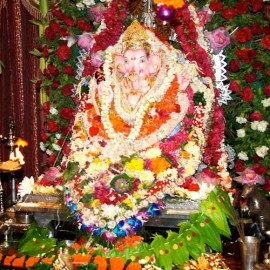 Another meaning..
Lord Ganesh in the form of a 'Vighnaharta' meaning remover of obstacles. 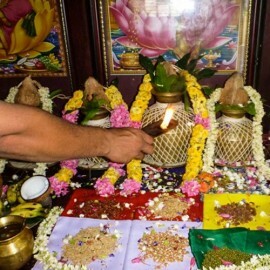 Ganesha is the God of knowl..
Janmadin pooja or Birthday Pooja is performed in order to seek the blessings and thank the Istha or ..
Goddess Lakshmi means Good Luck, The word 'Lakshmi' is derived from the Sanskrit word "Laksya"..
Nakshatra means "that which does not decay". 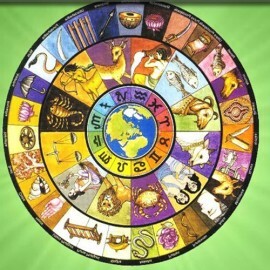 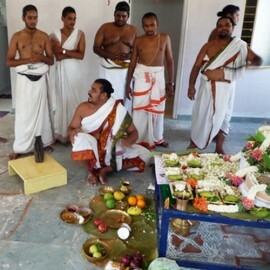 Performing a nakshatra shanti homam improves the all ro.. 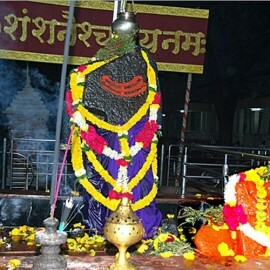 The nine "grahas" (Sun, Moon, Mars, Mercury, Jupiter, Venus, Saturn, Rahu and Ketu) in our horoscope..
Shani is considered to be the strongest malefic and a stern teacher who represents patience, effort,..
Vastu Pooja commonly known as “Griha-pravesh Pooja”. 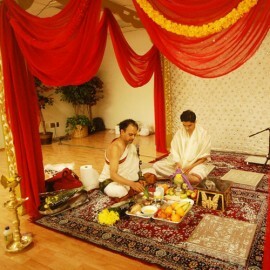 Vastu pooja is performed to conciliate with the..